Aldi have done it again! This time with dupes of Diptyque favourites. 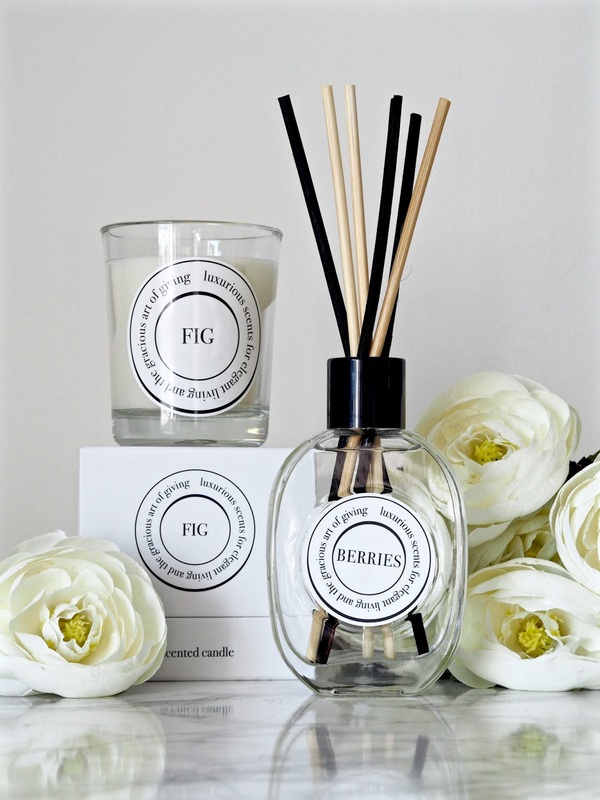 Home fragrance with similar scents to the luxury brand. I shared my thoughts on their previous 'Jo Malone dupe' range right here. It did whip everyone up into a bit of a frenzy and it seemed like the whole world went totally mad for them, including me, I bet you got some too didn't you? Anyway, I wasn't too impressed with the last lot, so didn't have much hope for these new ones. It's all Emma Hill's fault. She gave the red alert on her Insta stories and of course I, and many others hot footed it to Aldi early the next morning. I just had to get there before they sold out, I mean Emma had bought them, and she'd bought each of the candles and the reed diffusers so they had to be good right? It's funny because I more or less ran in, [not joking] and headed to where I thought they would be, with the other candle range on the shelves. My face must have been a [sad] picture because I was too late, none left. How could that be? Emma only told me last night and I'd not heard anyone else raving about them so why had they sold out? I walked around the store like a deflated little lamb, picked up a couple of other bits and wandered up and down the middle aisles, that's my fave bit, checking out the bargains in the middles aisles. It was then that I saw them. I spotted another lady looking so I swooped in to get my haul. Into the basket they went, they had them all in stock, and I did a happy dance in my head!!! 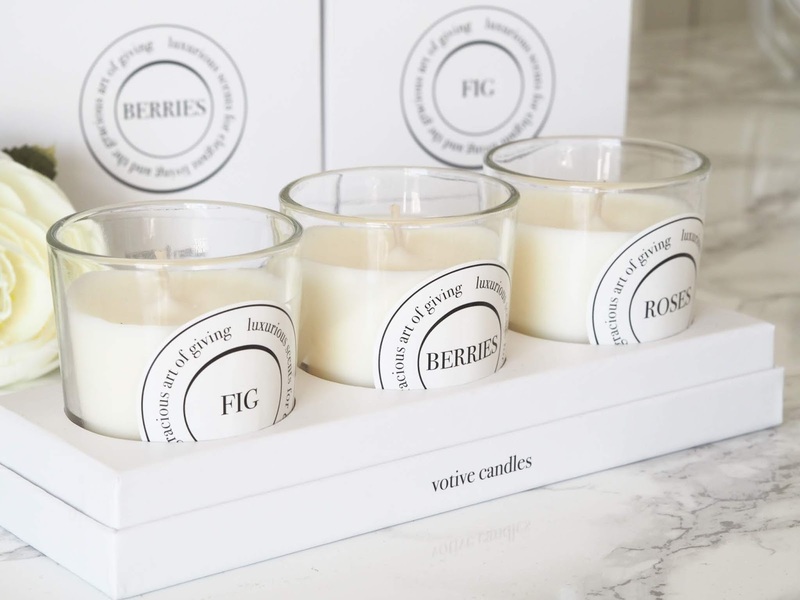 The berries is a dupe for the Diptyque Baies fragrance and well, the fig and rose are dupes for their, you guessed it, fig tree and roses ones!! I love reed diffusers and opened them the minute I got home. I put the fig one in my downstairs toilet and the berries in my lounge. The downstairs loo is small so I kind of knew the fragrance would fill it. It does and it's bloody lovely. I love a fig scent anyway so knew I would adore this. I wasn't so sure on the one is my lounge as it's quite a big space but I'm pleasantly surprised I can tell you. Okay, it doesn't hit you in the face, but the fragrance is there and if I leave the door open I can smell it occasionally into the hallway and up the stairs. I love them both, although the label on the berries one is not straight which is not good for my OCD!! The only candle I've tried at the moment is the berries one. I've never had the Baies candle so not sure how this compares but I do love the smell of the Aldi one. You get a subtle scent from it although it doesn't fill the room, not much scent throw at all, but then you know that's not going to be the case like your luxury Diptyque ones when you're only paying £3.99. It's not burning evenly either, but then some of the ones I've had from The White Company haven't had an even burn. We know a dupe can never be the same as the costly original but we still have high hopes don't we? More often than not we end up disappointed. So, was it worth the mad dash and mowing down anyone that got in my way? I think so. I wasn't impressed at all with the first lot of dupes they did, I couldn't understand why everyone raved about them and I did ask myself when walking out of the store why I'd bothered jumping on the bandwagon [again], I could have put that £20 to my favourite Jo Malone green tomato leaf candle BUT I really do like these and would like to say well done Aldi. They're great. 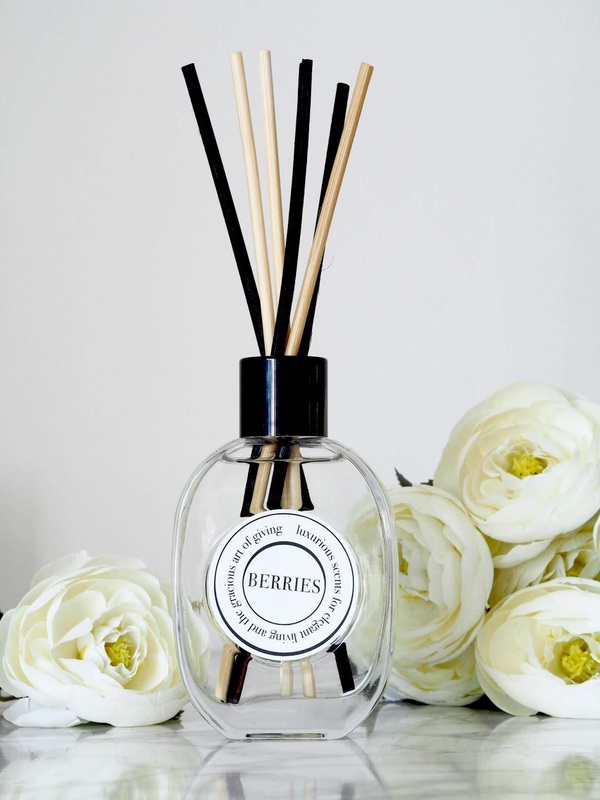 In fact, I'm desperate to get my hands on more of the diffusers for sure, so please don't go and buy any just yet!! Have you got any from this new range yet? I've got these too! I bought all of the candles and kind of wish I'd gone back for the reed diffuser too. 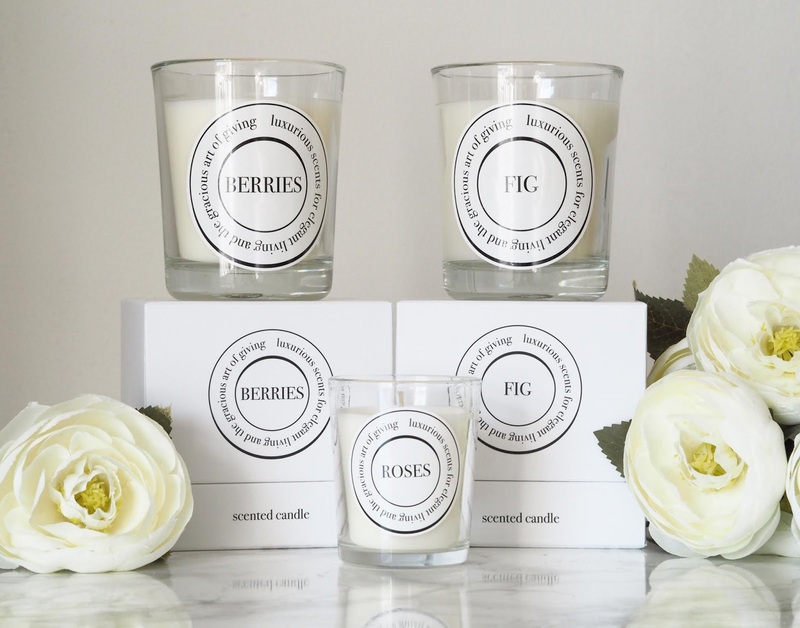 I didn't think the Berries candle smelt much like Baies - it smelt much more figgy to me. 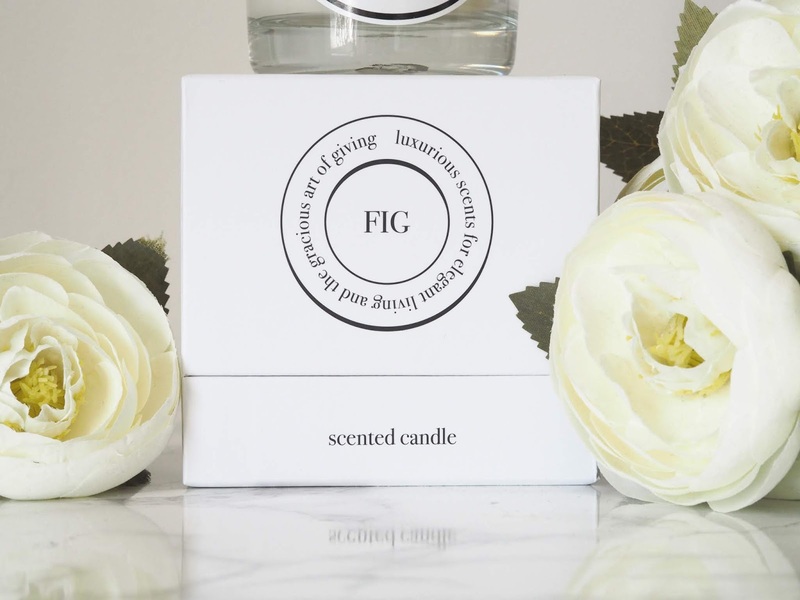 But I love the fig scent so I was happy to double up on that.